"Mind your silk square clashes artfully with your tie. Else you risk looking like a wedding cake figurine." 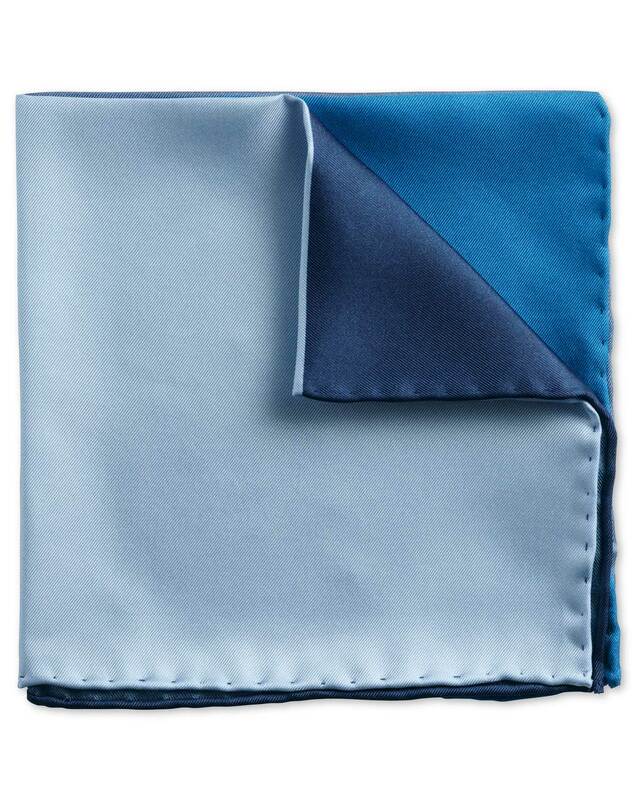 "Hand rolled, made from 100% silk, this pocket square is a luxurious way to pep up an outfit."